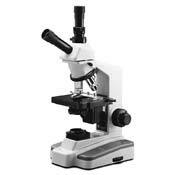 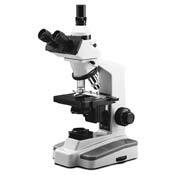 We have a large selection of Compound Microscopes. 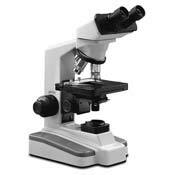 These are used to view specimen such as bacteria, cells, single cell organisms, etc. 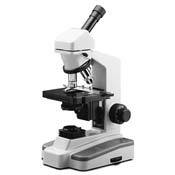 If you don't see what you want, please contact us, we have many models to choose from.